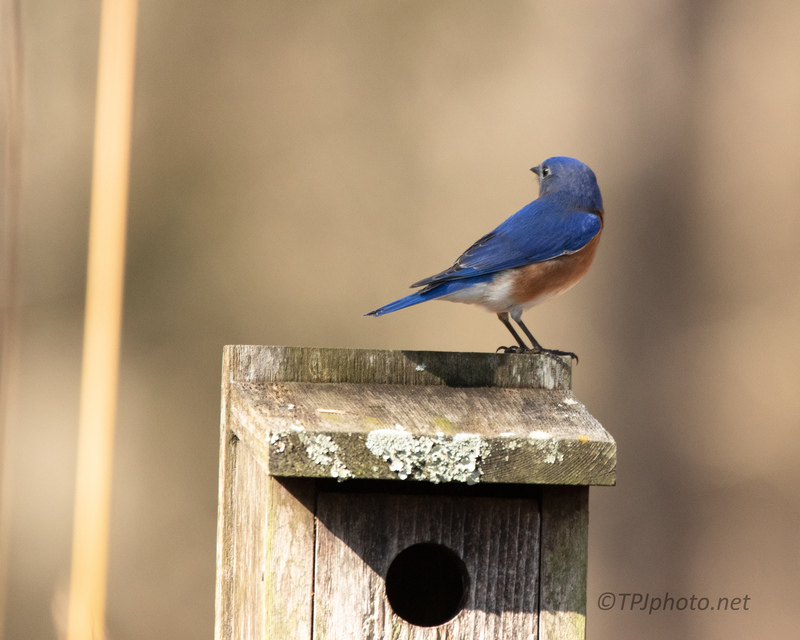 This is what I would call a typical Bluebird in the Lowcountry. This color is year round, and more vivid than a New England Bluebird. Visit Mike Powell for additional Bluebird information. Well, Ted, that is definitely a really blue Bluebird. The ones that I saw earlier this week were not such an electric blue. I was surprised the first time I saw them. Very pretty.